lets you know when we send out the "Balloony News" e-zine (in case you don't like to give your e-mail address, or if your ISP tends to over-filter causing you to miss an issue). 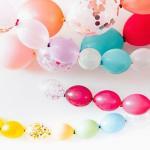 Subscribing to DIY Balloon Decorations Blog is as easy as 1-2-3. Right click on the orange RSS button next to "Recent Articles" in the right column, and copy shortcut. Paste it (the URL) into your RSS reader. Alternatively, left click on Add to My Yahoo!, or the green Follow button (= the popular Feedly reader) if you prefer to read the DIY Balloon Decorations Blog there. If you are unsure about what RSS and blogging is, please check out What's an RSS Feed? 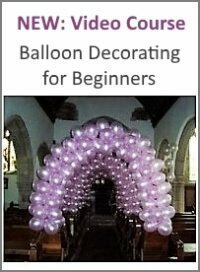 Alternatively, you can follow news and interactions with fellow balloon decoration lovers at our Facebook Page. Here's an example of a post, with a picture contributed by one of our fans. 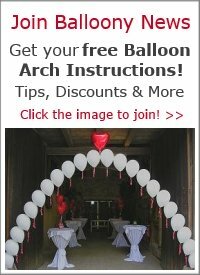 Continue reading "Which balloon stuffer do you recommend? Classy Wrap or Keepsake Stuffer?" 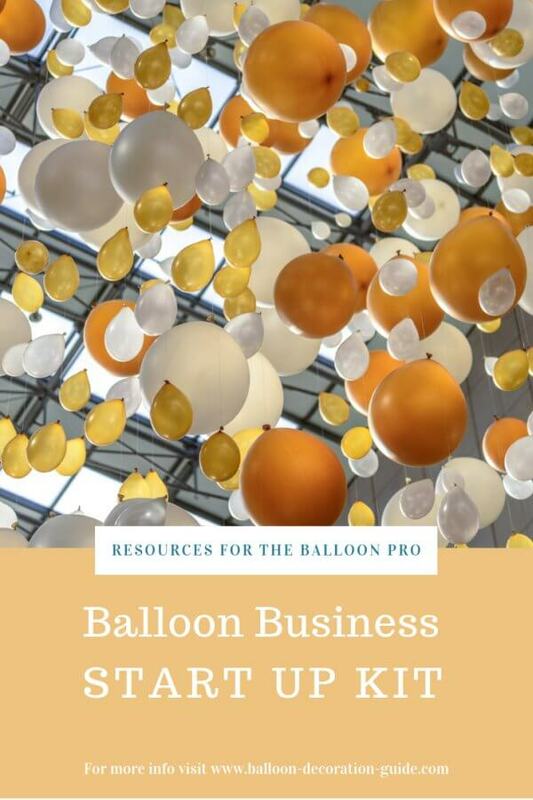 Continue reading "New Delhi, Born to Party"
Continue reading "Working with Link-o-loons"
Want to start a balloon business? Save yourself hours of research with this comprehensive list of leading resources. 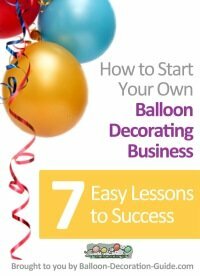 Continue reading "Balloon Business Start Up Kit"
Whether balloon decorating is a hobby for you, or you've chosen it as your profession, you'll love this handy list of essential tools and materials. 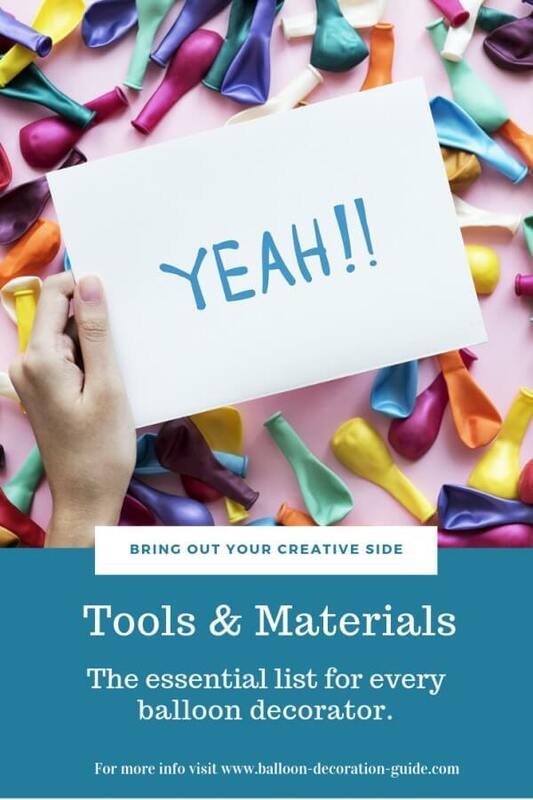 Continue reading "Balloon Decorating Tools and Materials | Balloon Decoration Guide"